The building is conceptually a ‘Hawthorn Wall’ wrapped around a crystalline solid. The solid responds at a civic scale, whilst the ‘Hawthorn Wall’ responds to the immediate environs. Design and Town Planning stages by Bird de la Coeur Architects. The building addresses several precincts and has urban design responsibilities at ‘pedestrian’ and ‘civic’ scale. 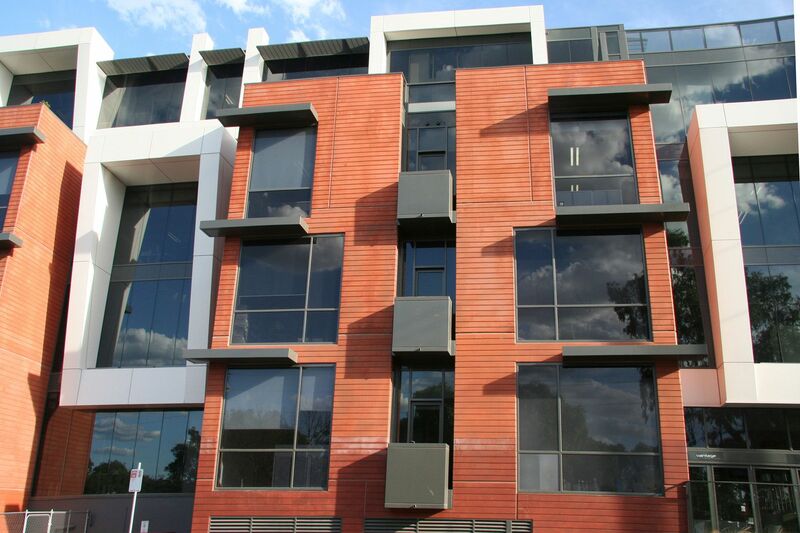 At key nodal points such as at the intersection of Burwood Road and Power Street exceptional elements are expressed to make the building legible to the public. 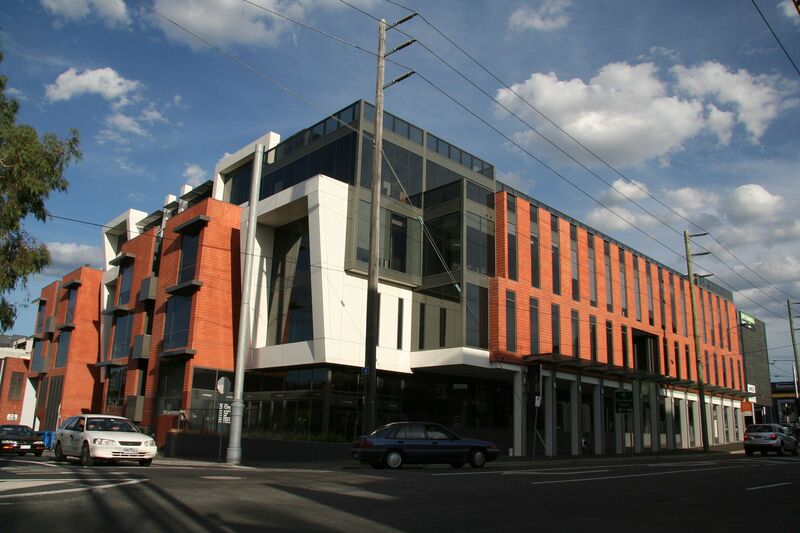 A ground floor colonnade connects the Lynch Street entry to the main ground floor Burwood Road foyer allowing pedestrians to move around the building whilst protected from the elements and the road.